Is this Protecting Hand Cream right for me? 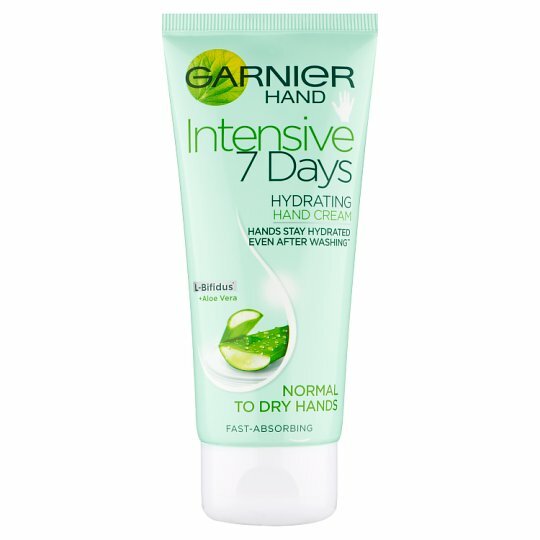 Yes, if you have normal to dry hands and are looking for an intensive daily care. 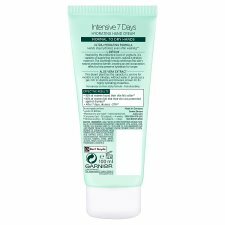 Its ultra-hydrating formula is enriched with L-Bifidus*, an anti-evaporation active, and Aloe Vera extract to protect and intensely moisturise even dry hands. 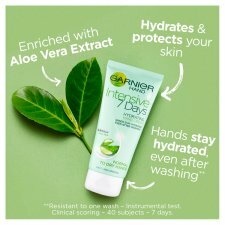 Hydration so intense, that skin still stays hydrated after 1 hand wash.
(1) Consumer test - 82 subjects - 4 weeks. (2) Clinical scoring - 40 subjects - 7 days. *Lysate of Bifidus - **Resistant to one wash - Instrumental test. Apply daily to hands that are clean and dry. Gently massage the cream all over your skin. The nourishing and non-greasy texture is easily applied and quickly absorbed into skin.